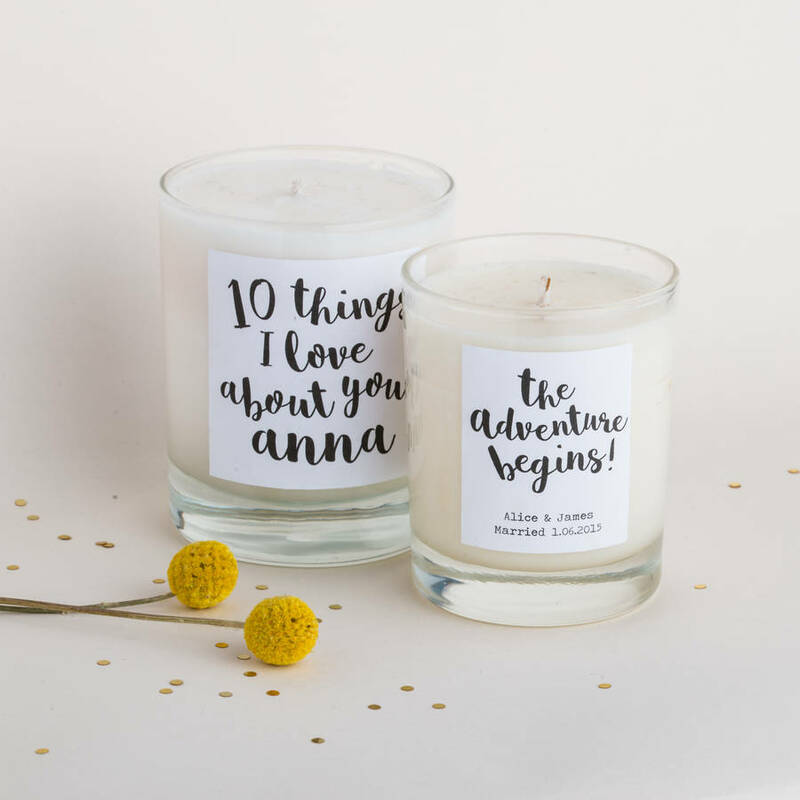 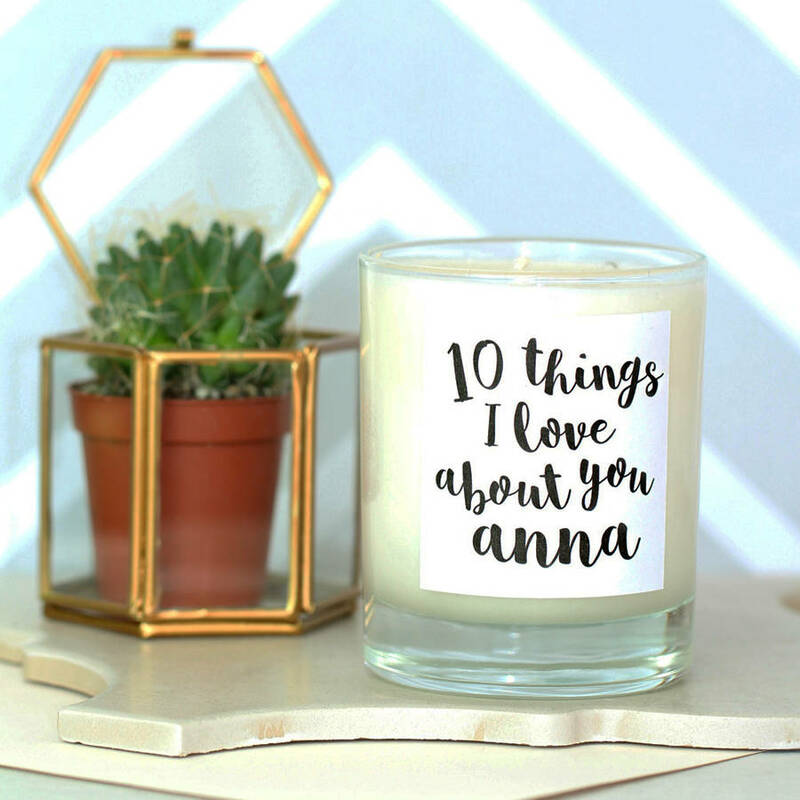 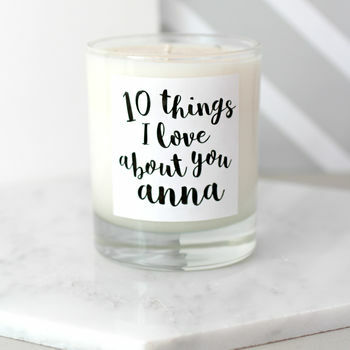 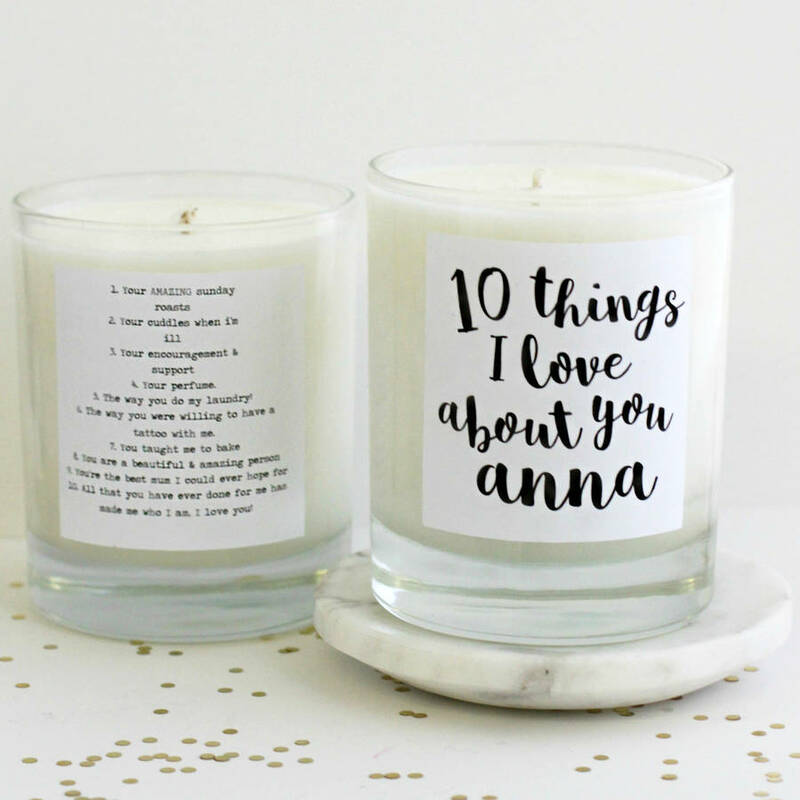 A beautiful natural wax candle Personalised with "10 Things I Love About You"
The perfect gift for your partner, family member or best friend. 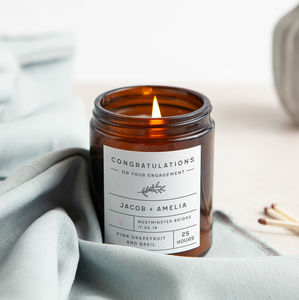 These lovely hand poured candles are completely unique and make the perfect keepsake. 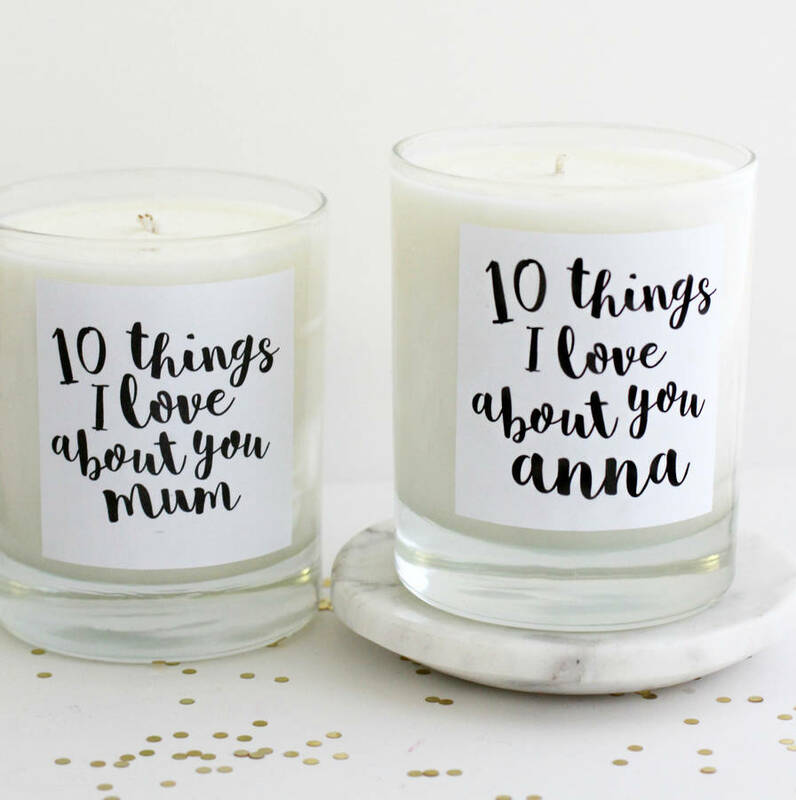 Not only will they create a calm and peaceful ambience in their home but with your personalised messages on show, your recipient is sure to feel special. 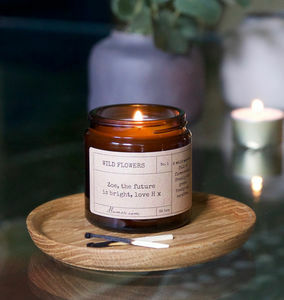 Natural wax. 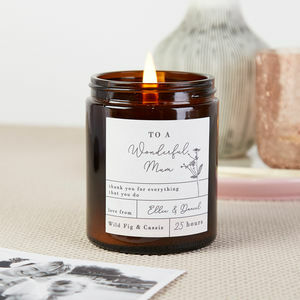 Free from animal based ingredients and petroleum based parrafin wax. Approx 8.5cm height x 7cm diameter.